"Affordable transportation" used to mean sacrificing on options, looks and overall quality. Kia has done a great job of fixing that with the Rondo. 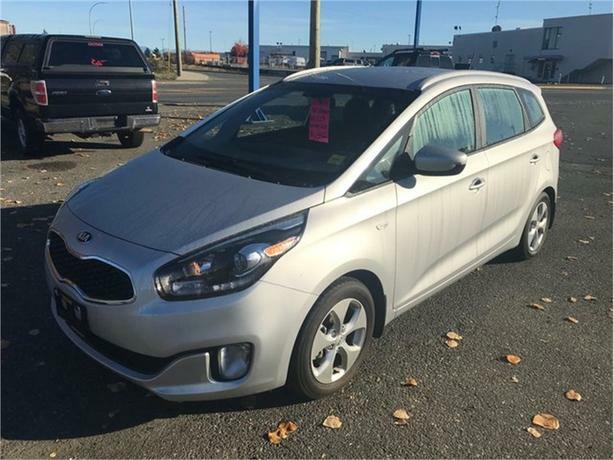 Styling, options like heated seats and a solid feel make it so you don't have to worry when buying a vehicle that fits even the tightest of budgets! The previous owners even had a backup camera added to complete the package.